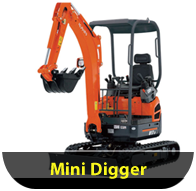 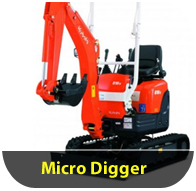 All of our diggers and excavation machines can be supplied with or without drivers. 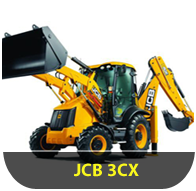 Our diggers, JCB's and Muck Trucks can be hired at very competetive rates; daily hire or longer contract hire are both available. 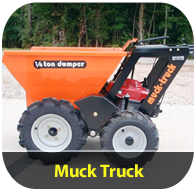 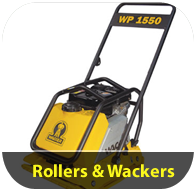 Muck Trucks are also available to purchase, and we can supply a range of accessories. 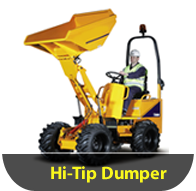 We are available 24 hours a day, 7 days a week - and no job is too small.